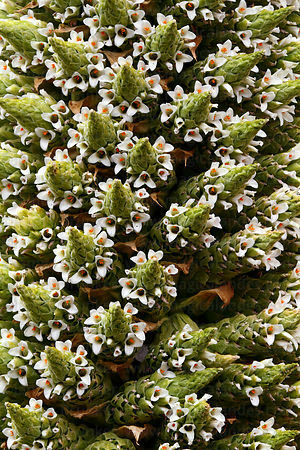 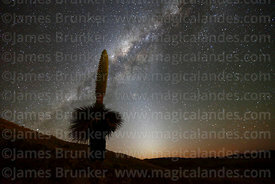 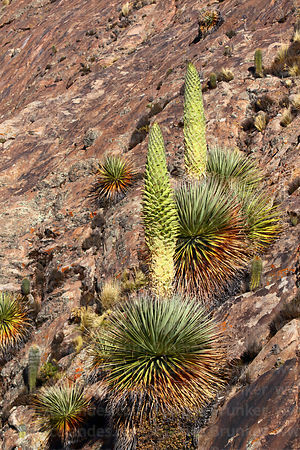 The Puya raimondii (also known as the Queen of the Andes) is the largest member of the bromeliad family and one of the world's largest flowering plants. 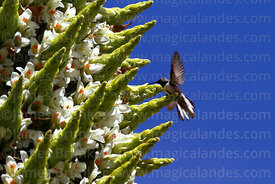 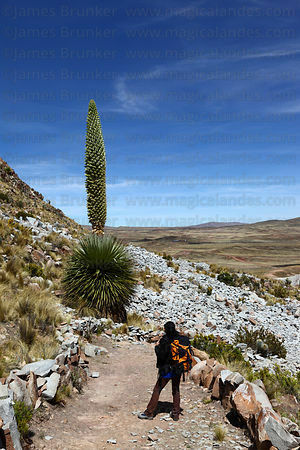 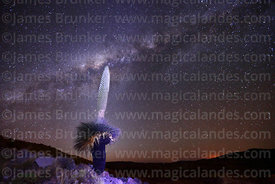 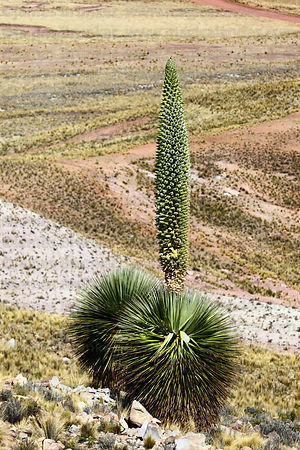 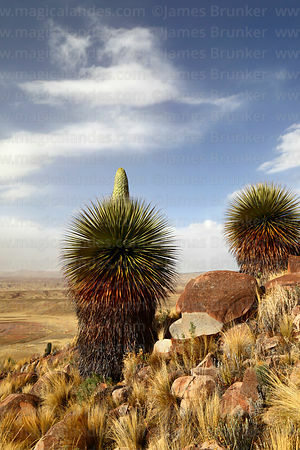 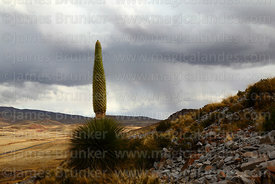 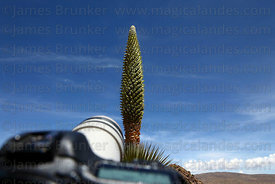 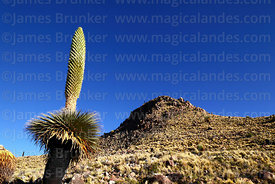 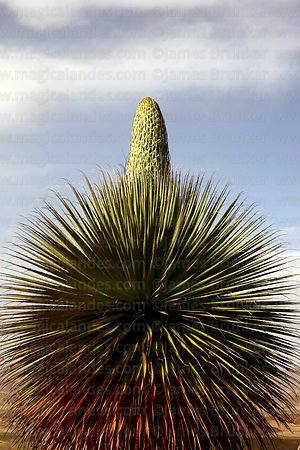 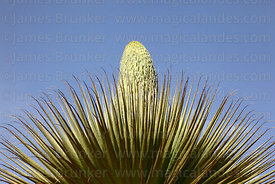 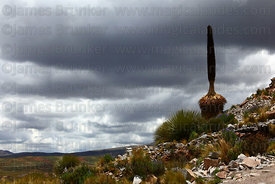 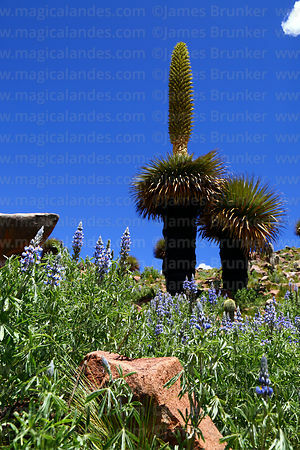 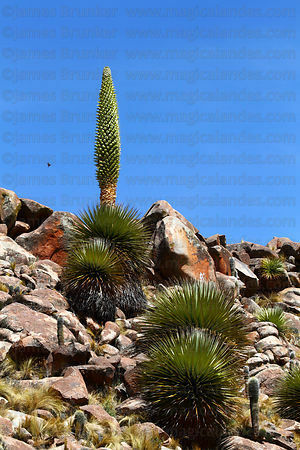 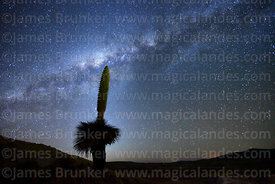 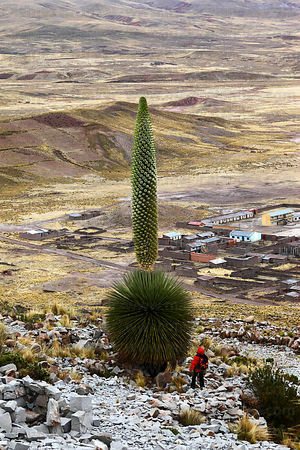 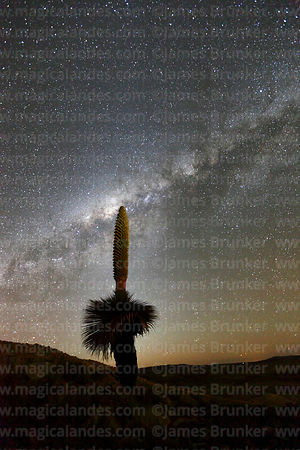 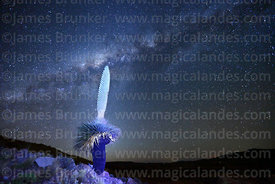 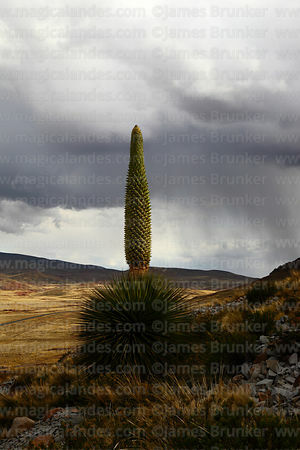 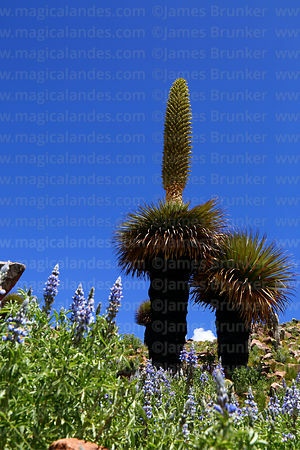 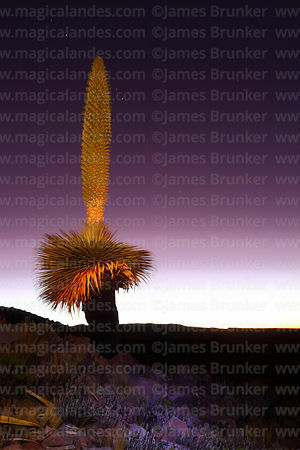 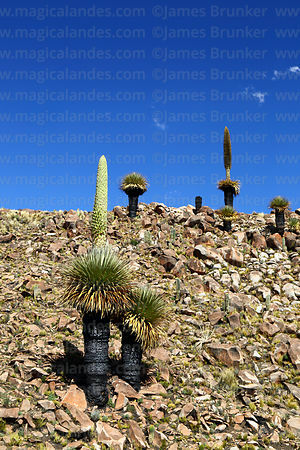 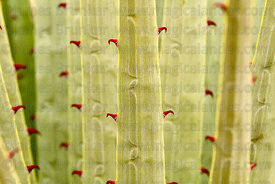 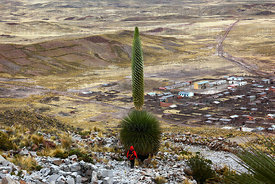 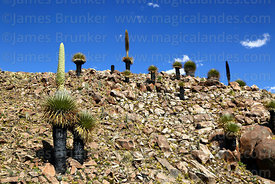 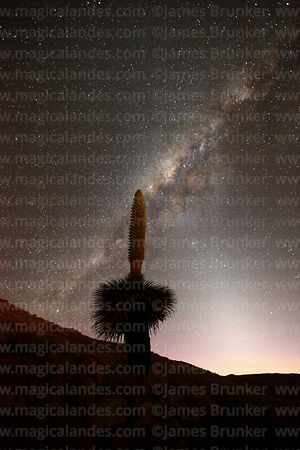 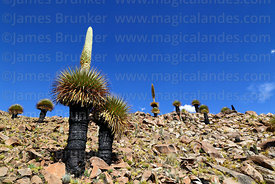 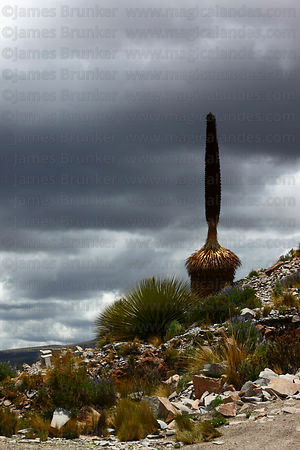 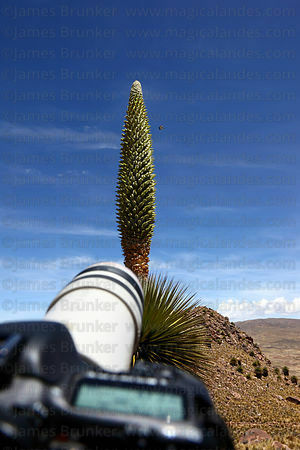 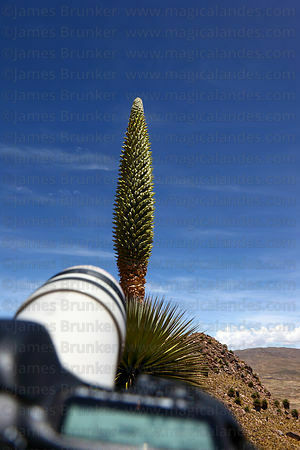 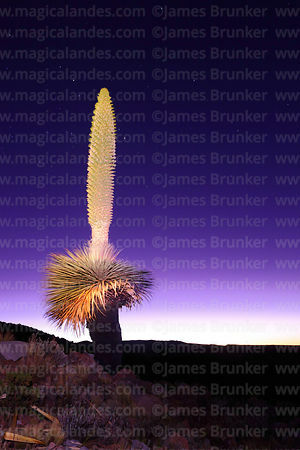 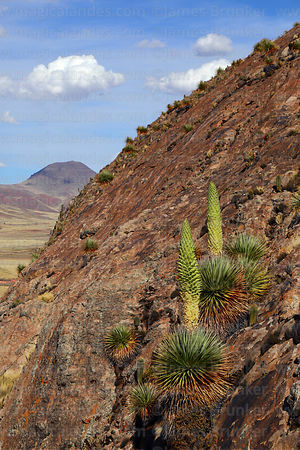 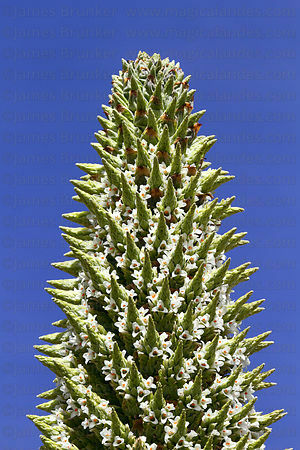 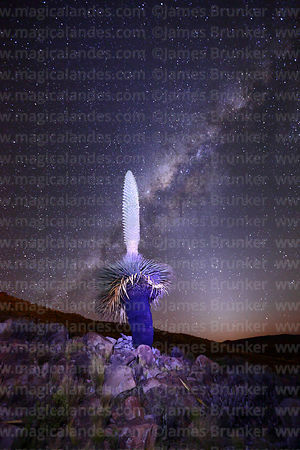 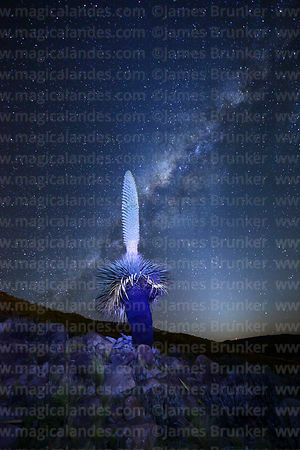 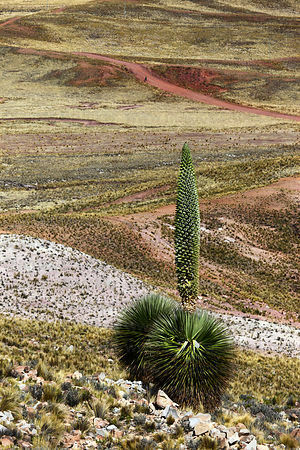 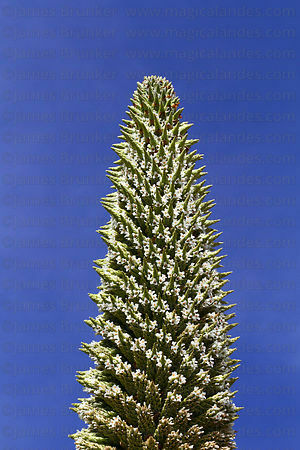 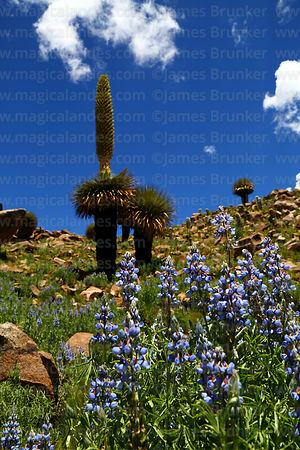 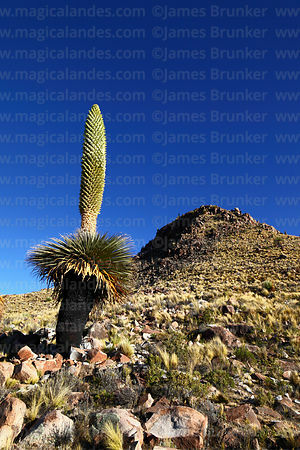 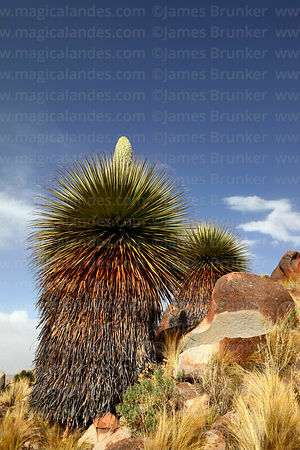 The giant inflorescence or flower spike is often 9-10m high, with more than three thousand flowers and six million seeds. 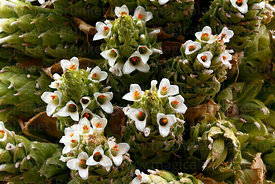 They flower when they are around 40 years old (some can be a lot older) and then die. 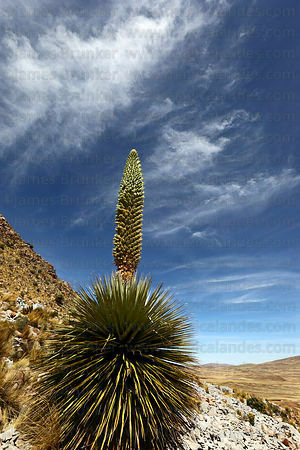 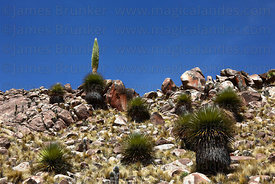 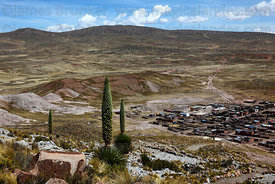 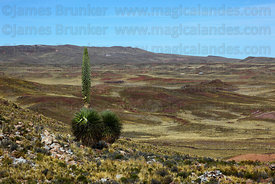 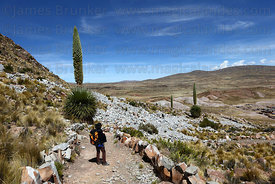 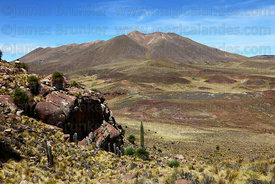 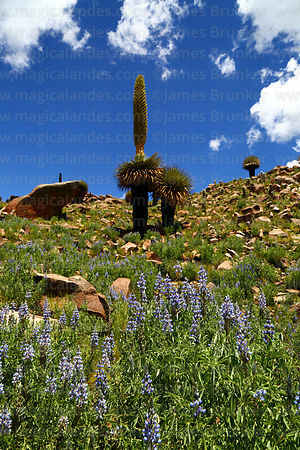 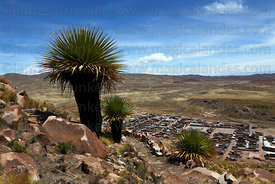 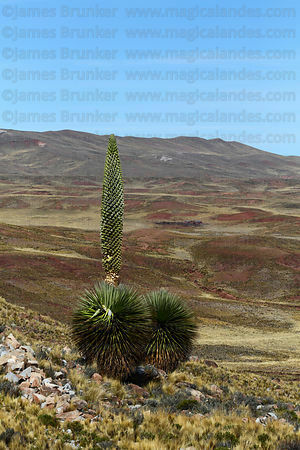 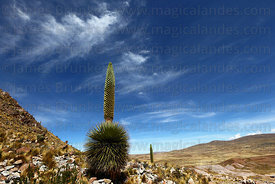 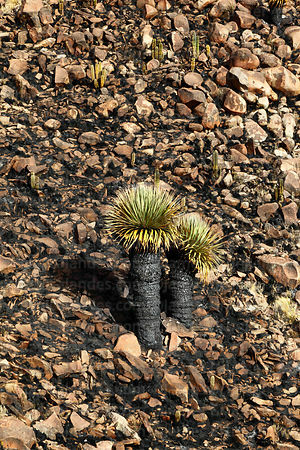 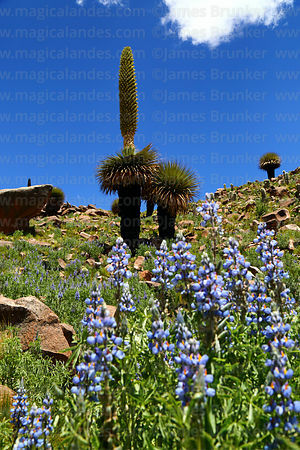 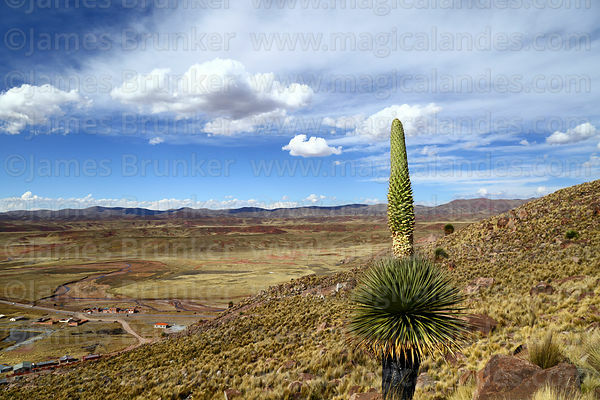 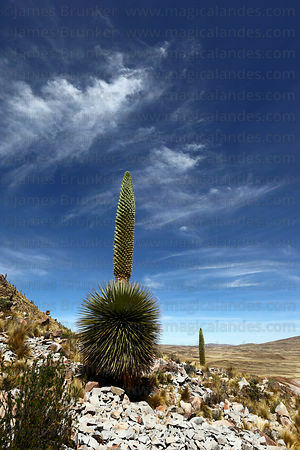 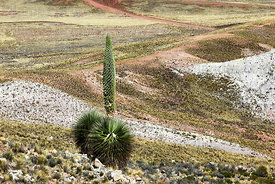 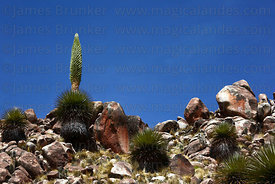 It is an endangered species that grows at high altitudes (3200m - 4800m) in the Andes and is found only at several sites in Peru and a few in Bolivia. 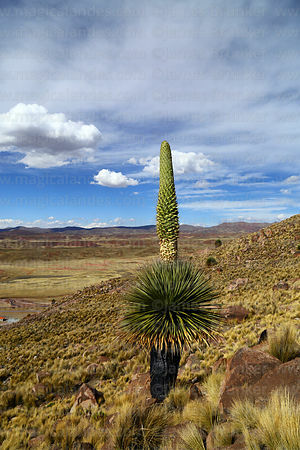 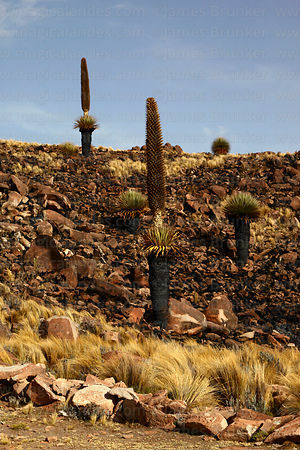 The plant was first described in 1830 by the French scientist Alcide d'Orbigny who discovered them in the region of Vacas (Cochabamba Department) in Bolivia, though he was unable to classify them scientifically as the plants he saw were immature and not flowering. 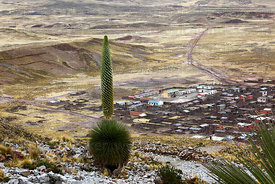 They are named after the Italian scientist Antonio Raimondi, who emigrated to Peru in the 19th century. 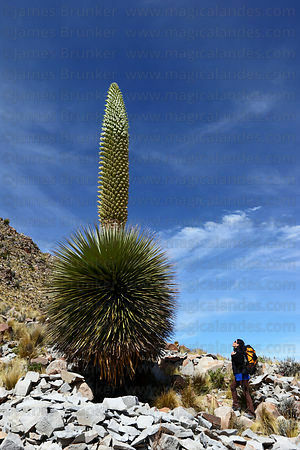 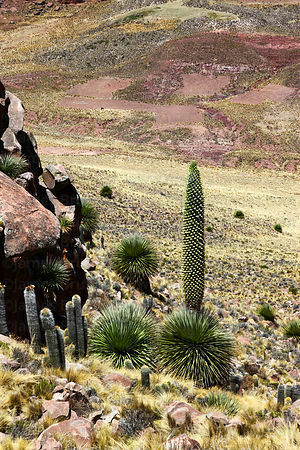 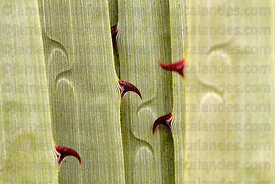 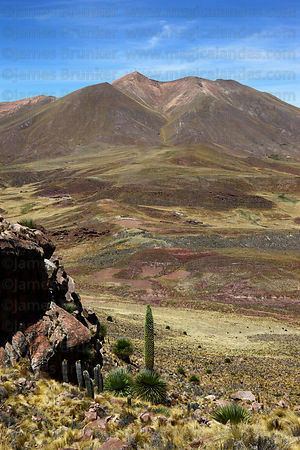 He came across the plants in the Ancash region during one of his botanical expeditions and published them as Pourretia gigantea in his book El Perú in 1874. 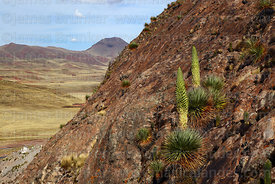 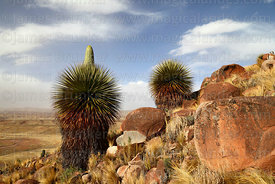 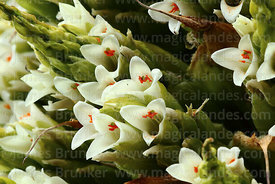 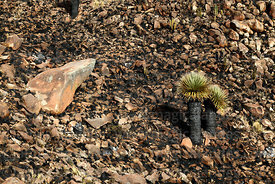 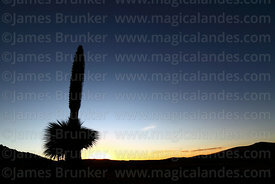 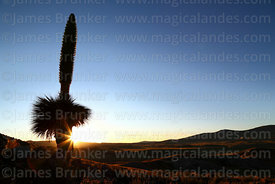 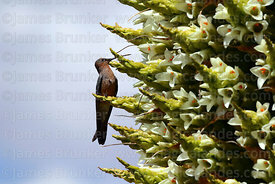 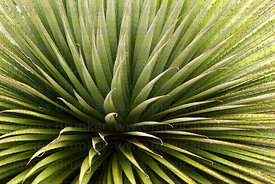 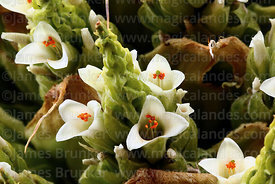 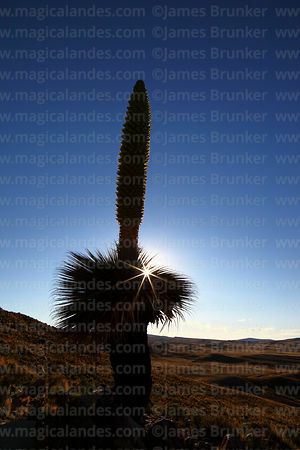 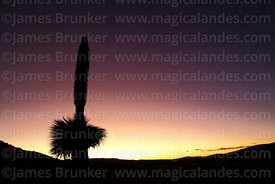 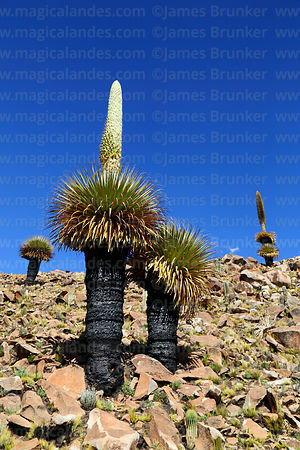 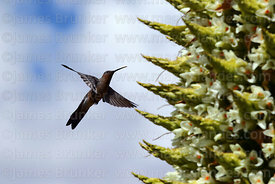 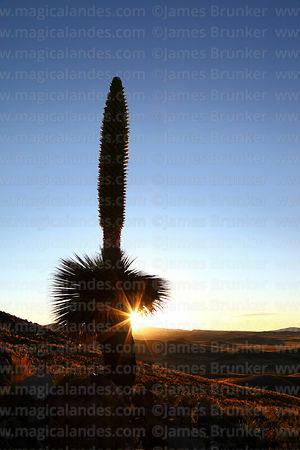 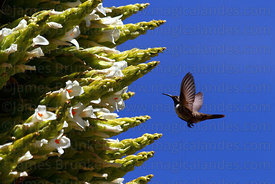 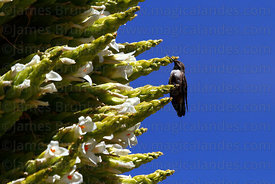 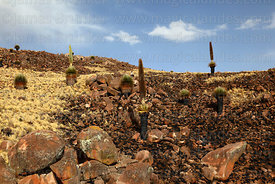 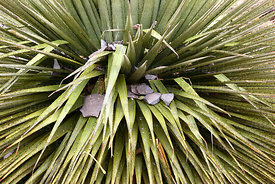 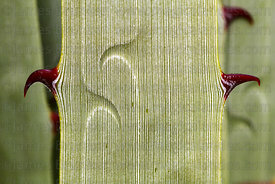 The name was changed to Puya raimondii by the German botanist Hermann Harms in 1928.